Home construction sales jobs Types Of Sales Jobs – Choose The Right One For You? Types Of Sales Jobs – Choose The Right One For You? If you are thinking about pursuing a career in sales, you might have bumped into several inscrutable job titles and descriptions in the industry. 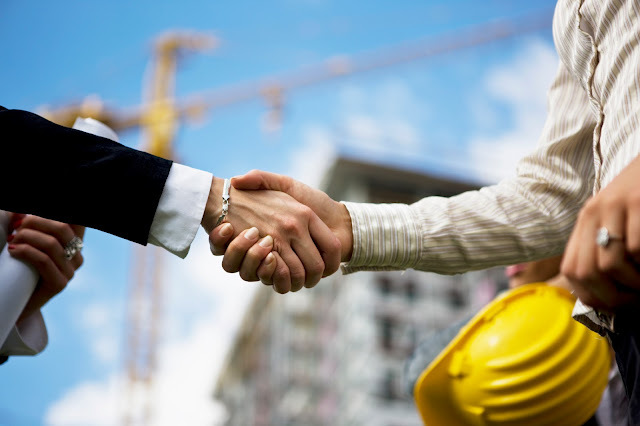 What is sales construction job or what is the job responsibility of a sales engineer? If you find yourself amidst pool of such types of questions, here we tell you about different kinds of sales jobs and their responsibilities. Direct sales refer to directly selling to a private individual. For example, home improvements products, financial services are usually sold in this way. Sales employees are generally paid on commission basis and get paid only when they sell something. The work involves low success rate. However, rewards tend to be very high for those who stick to it. Business to business sale involves selling products or services for a company to other businesses either directly or indirectly through distributors. A construction sale jobs comprises selling supply construction equipment, products, and services to individuals and construction contractors. They need to establish sales relations with manufacturers and suppliers and provide customer service to their clients and businesses. The responsibility of a sales representative is marketing low-cost items to fixed clientele, usually limited to a small geographical territory. For example if a sale representative is selling laboratory solution, s/he will deal directly with the buyer. Sales executive is often considered the second stage of a salesperson’s career. It involves selling medium cost items and services. Personal qualities that are required for the position of sales executive are – a considerable experience, apt convincing ability, and good listening ability. Plus, the sale person should also hold technical skills in accordance with the product. Also known as technical sales, engineering sales includes specifically selling equipment that they manufacture and customers need that equipment to incorporate the product, for example, providing electronic components to manufacturers. Sales engineering requires a good level of technical competence and capability of maintaining good relationship with manufacturers. Service sale refers to selling services that a sales person offers to its customers on behalf of his/her organization. The job varies from selling low-cost services like transport, advertising to high-value contracts. If a person possesses required sales skills, s/he can achieve unlimited success in this field. However, as this job has several branches, one should be careful in choosing the right one.